Weezer (also known as The Green Album) is the third studio album by American rock band Weezer, released on May 15, 2001, through Geffen Records. 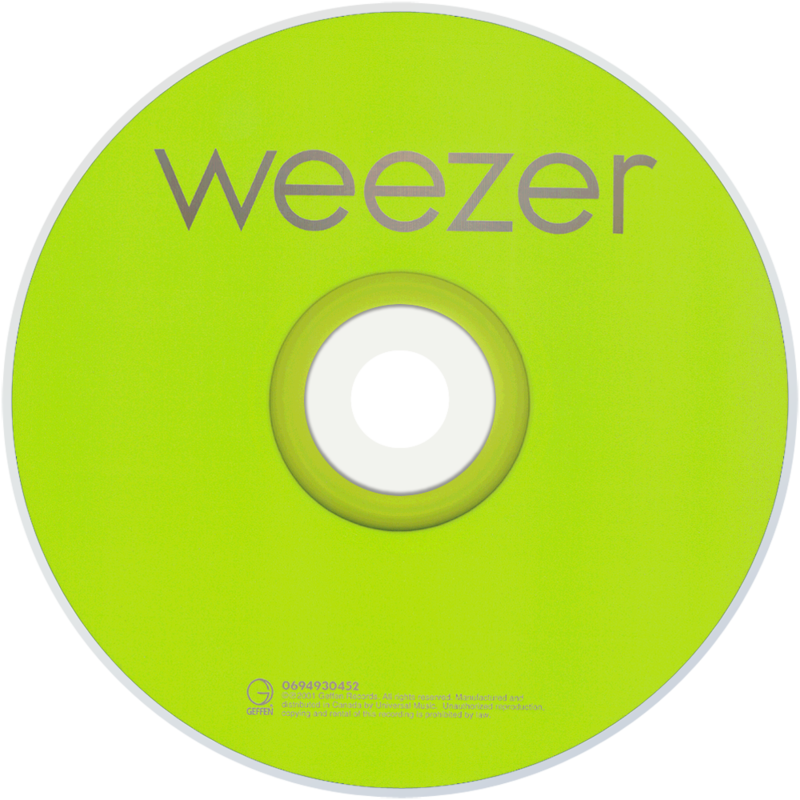 Produced by Ric Ocasek, this is the only Weezer album to feature bassist Mikey Welsh, who replaced Matt Sharp. The album is grounded in the power pop genre, featuring strong melodies, crisp vocal harmonies, and prominent guitar riffs. It is also Weezer's quickest-selling album. Weezer received generally favorable reviews. The album was often recognized as a rebirth for the band, after a five-year hiatus following their 1996's album Pinkerton. The album attained chart success by debuting at number 4 in the US and number 2 in Canada. The album also charted within the top ten in Norway and Sweden. Since its release in 2001, the album has sold over 1,600,000 copies in the United States. 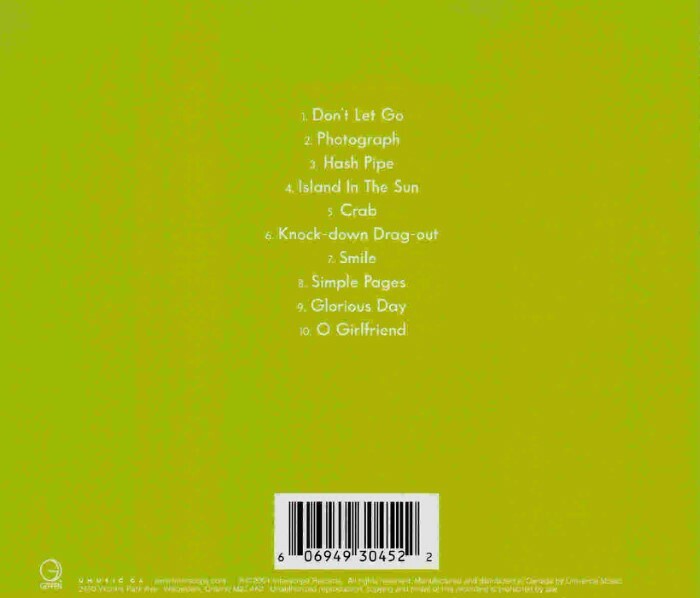 Three singles were released from the album, including "Hash Pipe", "Island in the Sun", and "Photograph". Its first single, "Hash Pipe", was a worldwide modern rock hit, charting on seven different charts, despite their record label's reluctance to release it as the first single.